Earlier this week, Microsoft unveiled its Universal Windows Platform (UWP) initiative, which intends to unify Windows PC and Xbox One under one homogenous strategy, but also forces game publishers to submit to the company’s distribution model. An influential member of the games industry, however, thinks the program could prove a disaster for consumers, and one that must be fought. 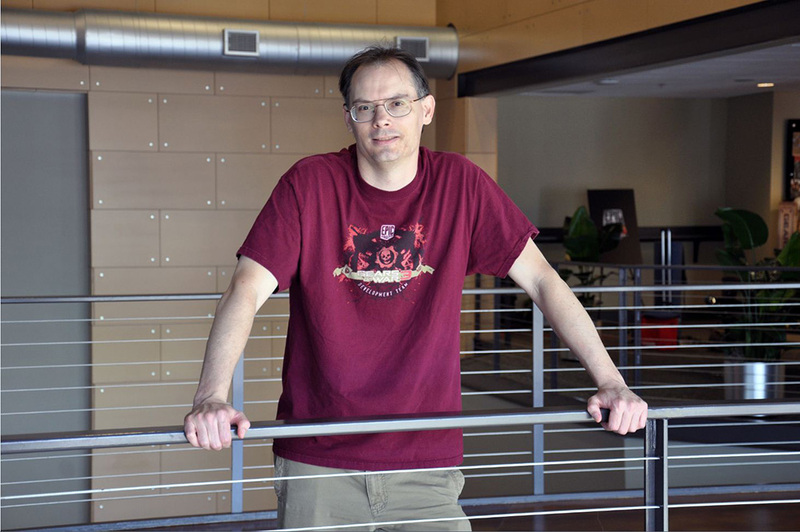 Tim Sweeney, founder of Epic Games, developer of the Gears of War series, thinks that UWP is Microsoft’s attempt at monopolising the PC gaming ecosystem, at the expense of developers, publishers, and distributors alike.